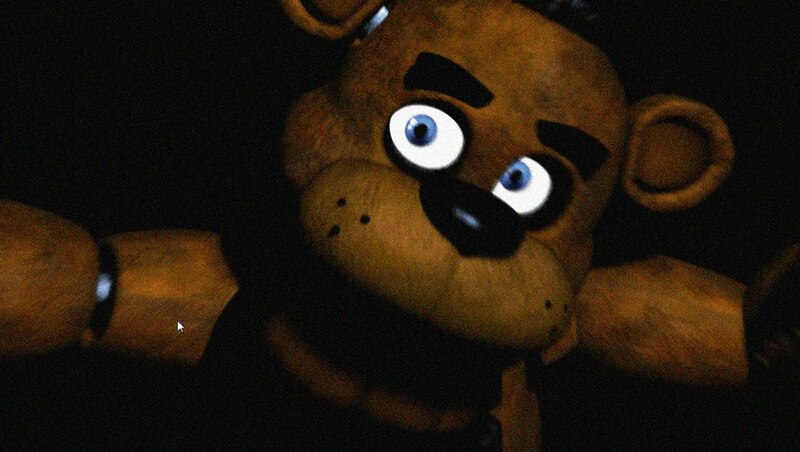 freddy. . HD Wallpaper and background images in the Five Nights At Freddy's club tagged: photo. I just found it on Tumblr and brought it here. Are ya ready for Freddy? fnafworld Scott made another update on "fnaf world"